JAM Project, composed of Hironobu Kageyama, Masaaki Endoh, Hiroshi Kitadani, Masami Okui, and Yoshiki Fukuyama has announced information about their new album, tour, and their first live album digital release. The tour tickets can be registered in advance at the JAM Project fan app “MOTTO! MOTTO!! App” starting June 21. Their original album TOKYO DIVE will be released on September 27th. The group also announced their next tour will kick off on November 2nd at Kawasaki City, Kanagawa, and will include 10 shows running through February 11, 2018. Advance registration for tickets will be available for their app members starting at June 21 12:00 through July 3 23:59 (JST). Members in Taiwan can register as well. Also, in commemoration of the tour, the group’s first live album AREA Z Live Edition will receive a digital release in Japan. 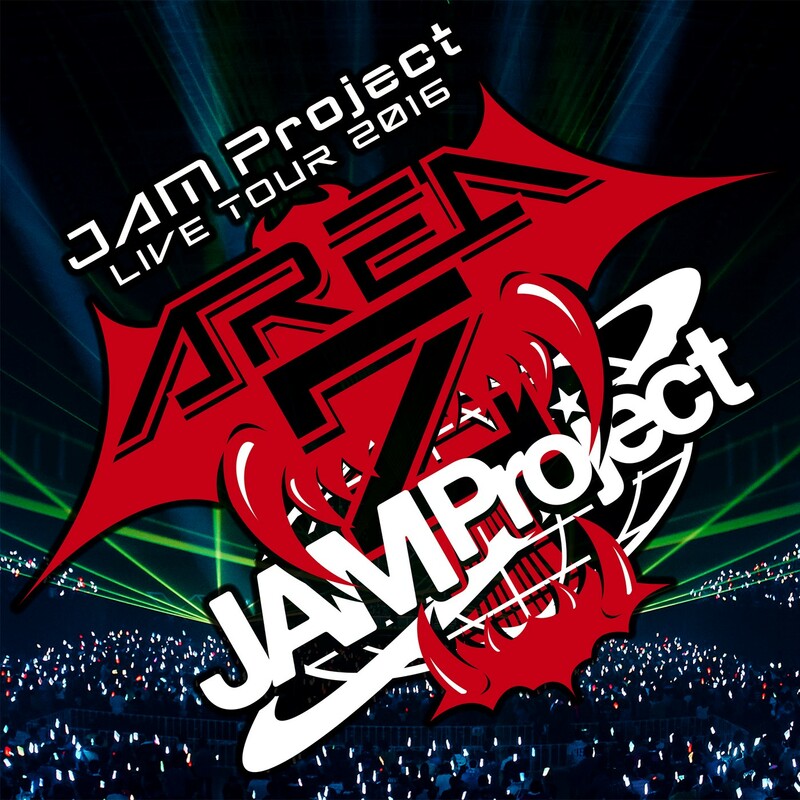 The digital release will include 6 live tracks from last year’s “JAM Project LIVE TOUR 2016 ～AREA Z～” performance held on November 23. The smartphone fan app “MOTTO! MOTTO!! App” was released for iOS/Android last November in Japan, and was also released in Taiwan last April. The app includes members-only videos, concert videos, unlimited music playback, “fan feed” and exclusive content featuring JAM Project members. The “MOTTO ! MOTTO !! Radio Episode 1” was streamed on May 19, and more episodes will be scheduled in the future. 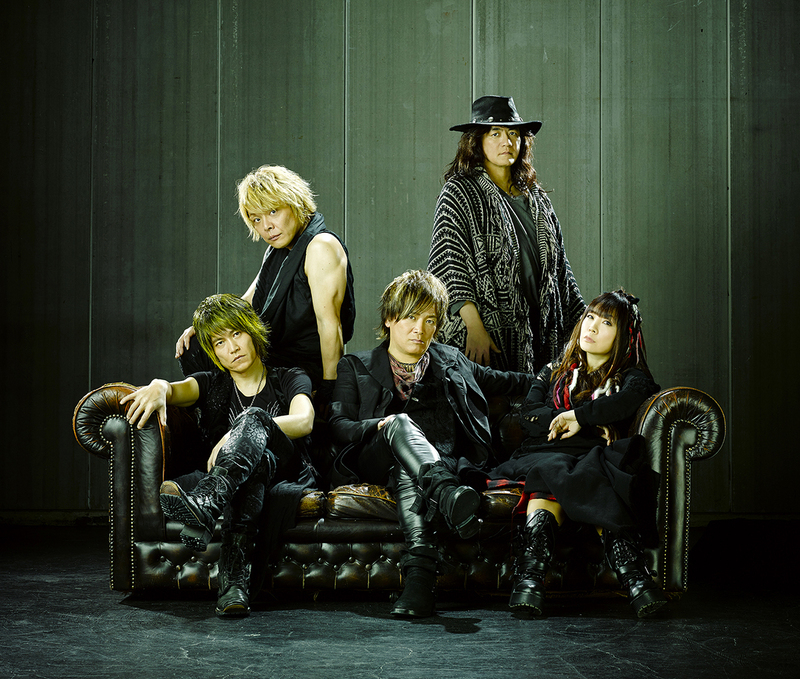 JAM Project will perform live in Washington, D.C., at Anisong World Matsuri at Otakon® 2017 on August 11.